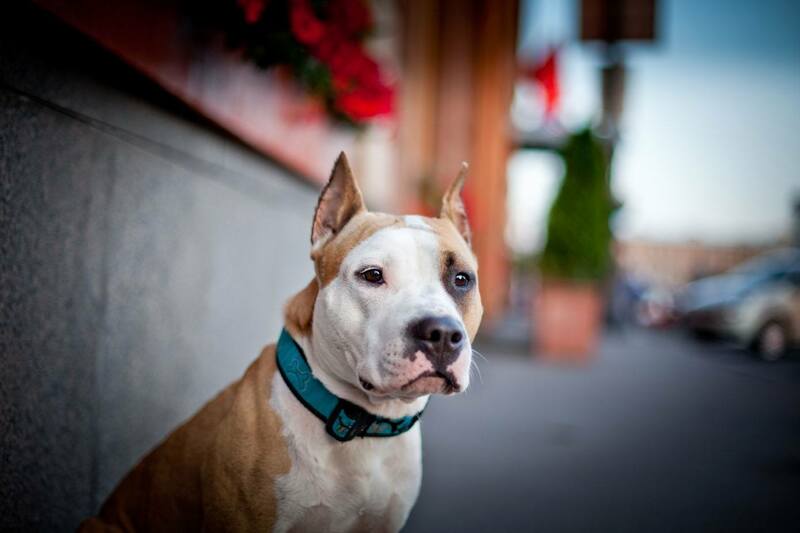 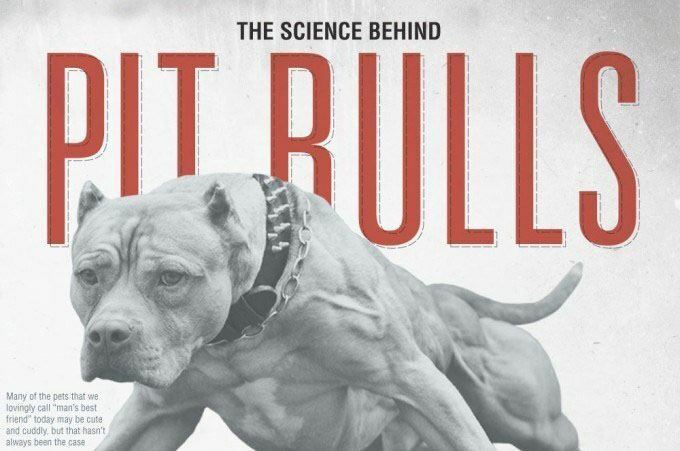 Pitbulls are sometimes known as the notorious dog. 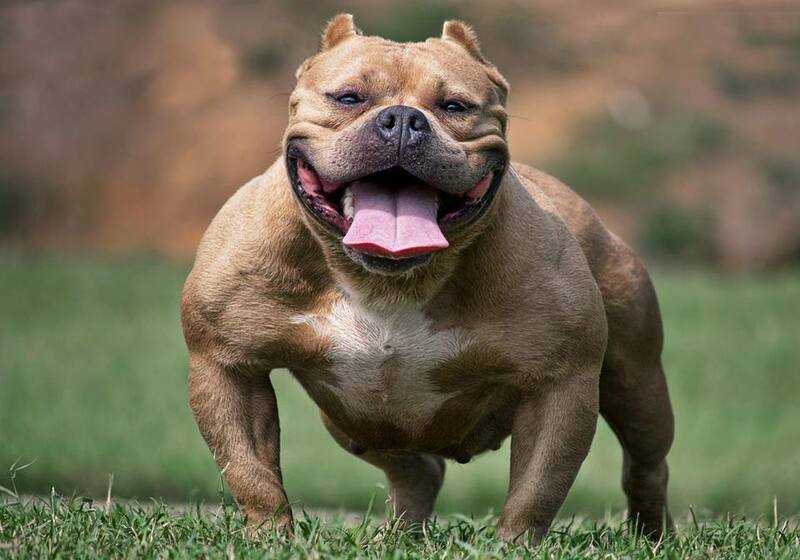 But, nothing could be further from the truth. 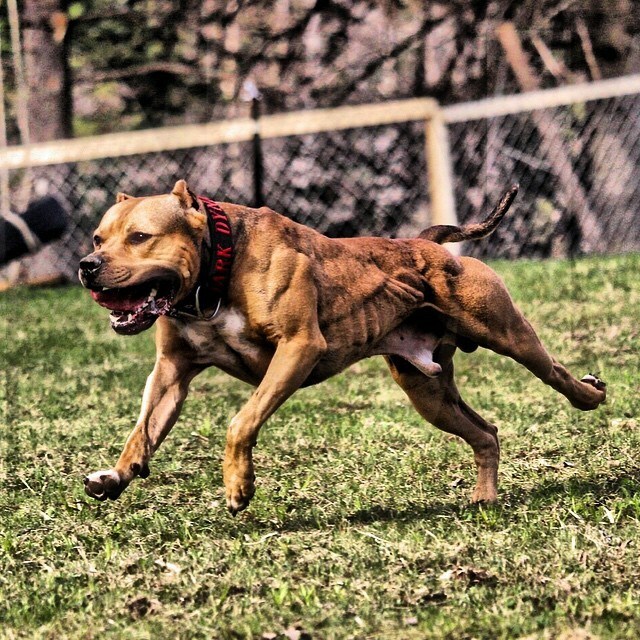 These dogs are loving and very hospitable k9s with a caring streak for their owners. 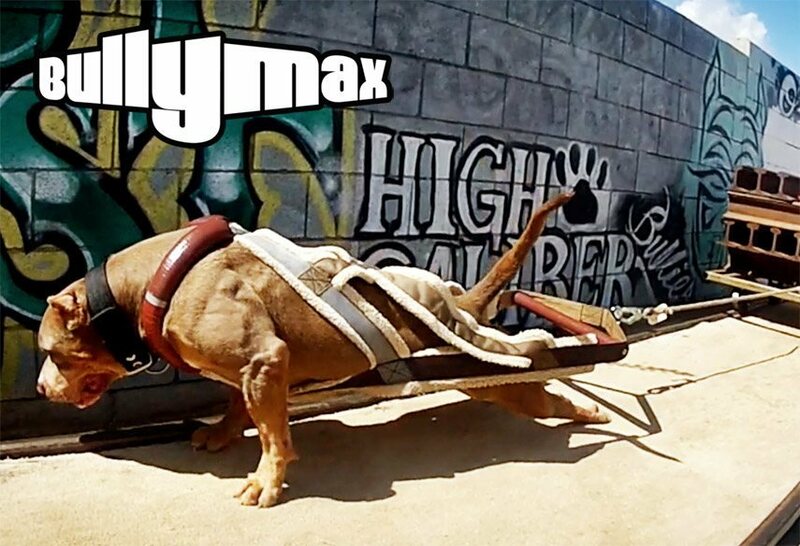 Pitbulls mean the world to Bully Max and we are very proud to display our knowledge and love for this awesome breed of dog. 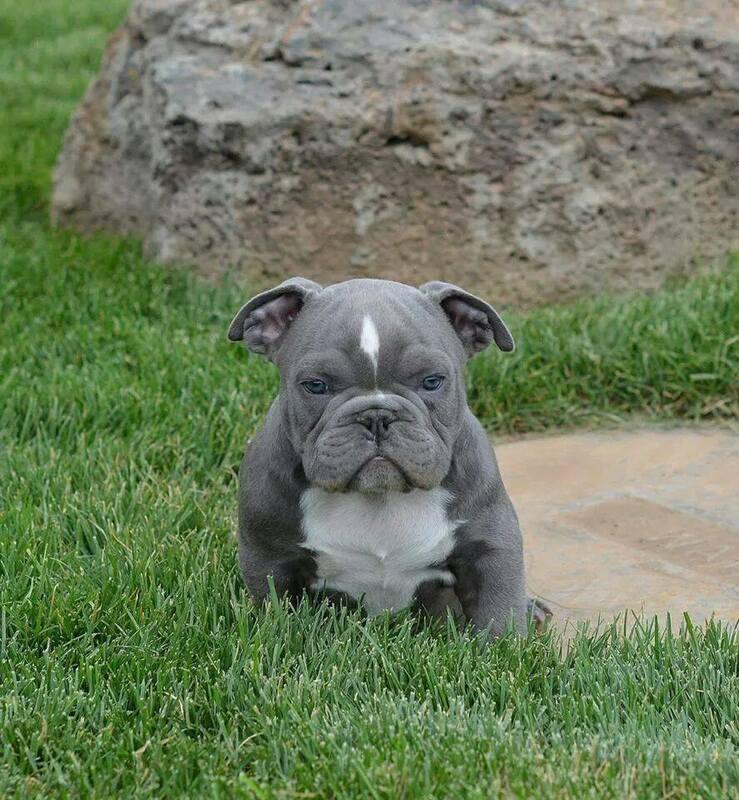 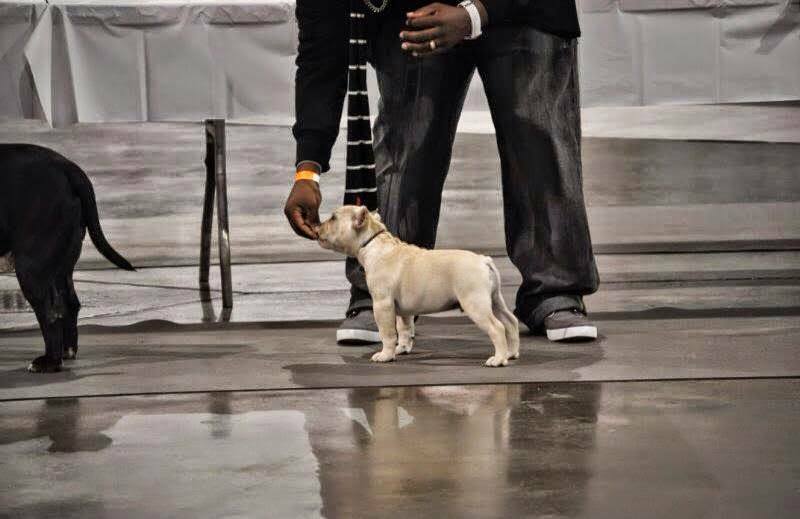 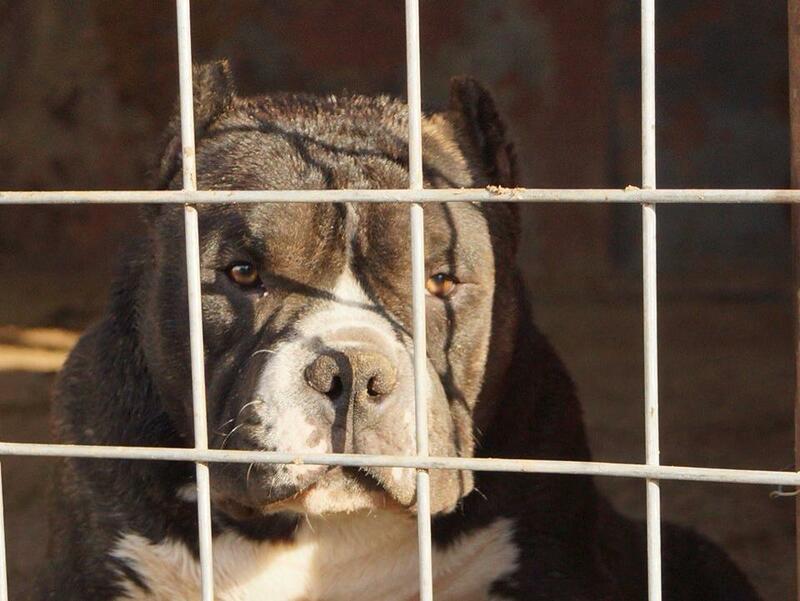 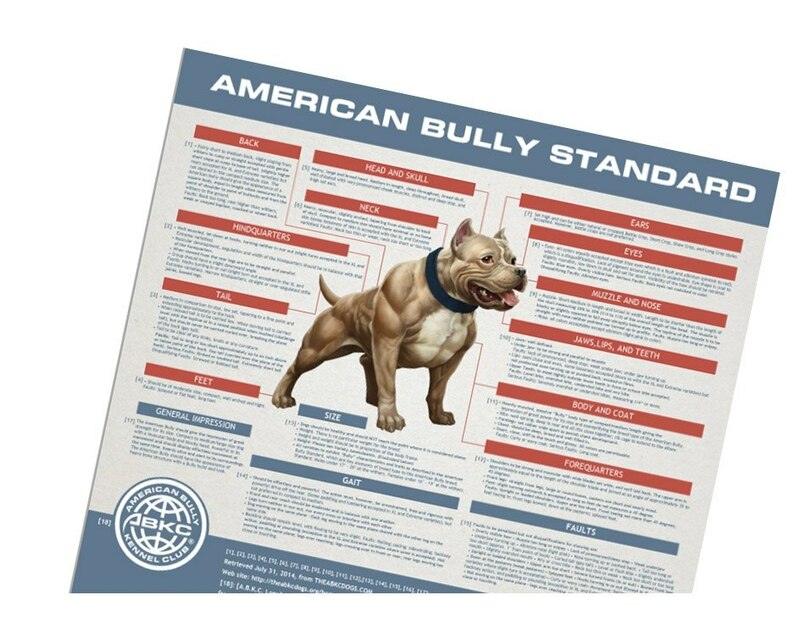 Is the UKC Discriminating Against the American Bully Breed?